You can’t be a local homeowner and not have to give some thought to Davis window and door professionals. A good percent of what draws attention to a home are these features. Plus they are basically the only aspect of the house that can be seen from both inside and out. So you have to give thought to how your choices will impact the design on the exterior of the house as well as the interior design. The right choices don’t just add curb appeal they can increase the property value of your home as well. So make the smart move and make the right choice when it comes to who you choose to help with your doors and windows. Davis just has so much going for it all around. Of course the motto “Most bicycle friendly town in the world” sort of helps sum it up and probably surprises people from places like New Work or Seattle who think they hold this title. As a college town it is also one of the most well-rounded; the emphasis is not on making this the ultimate party school like what other universities focus on. All of this is what makes it so great to be part of this community. And why we are so proud of our title as most trusted Davis windows and doors experts. So if you are in the market for this type of service then you now know the name to call on. Think about how crucial it is to select the right crew for your window sales and installation in Davis. Too many other companies focus on making money; we focus on making customers happy. Which is why we also point out the importance of making a selection that is energy efficient too. Not only is this better for the environment it will help you to cut the cost of your monthly bills. The same happens to be true for Davis door sales and installation. You want everything to work together cohesively for aesthetics but also need to think about details like safety and security. The focus should always be on keeping your family, home and belongings safe over just the right look. 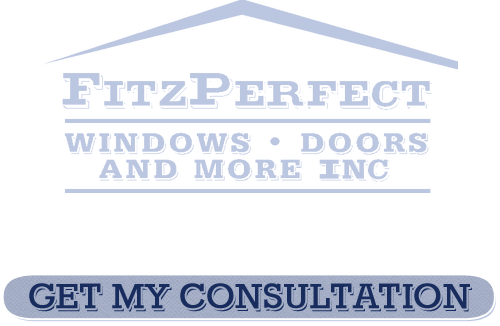 At FitzPerfect Windows - Doors and More we can help you take care of all of the above. We know how to put together a plan that covers all your bases which is why we are the Davis window and door professionals that the locals prefer. Call us to find out for yourself what makes us number one. 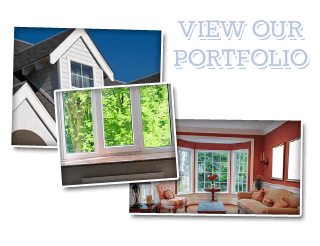 If you are looking for a Davis Windows and Doors Company then please call 707-452-8844 or complete our online request form.